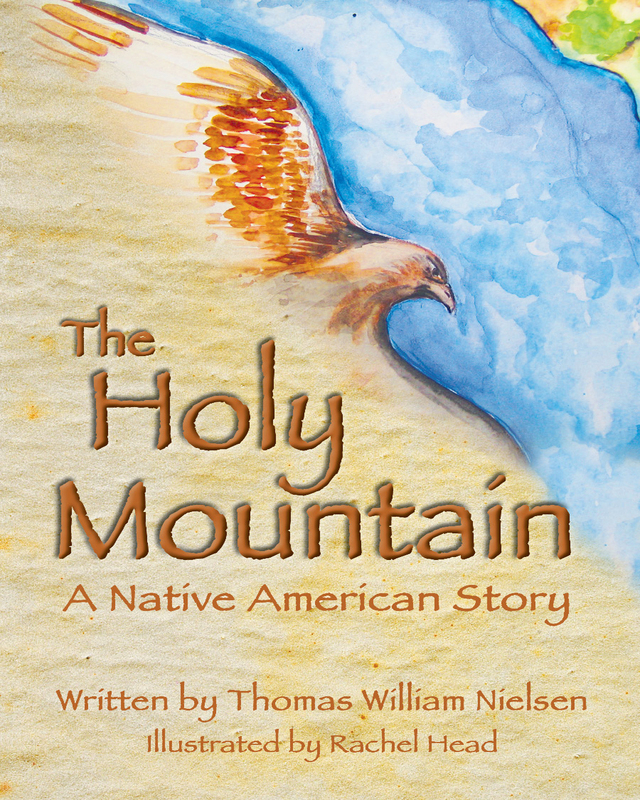 This is a Native American story about a holy mountain that can bring safety and peace to those who find it and bring back water from its streams. 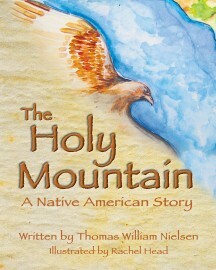 In an attempt to protect their people against the white invasion from the east, three Lakota warriors set out to find the holy mountain, but encounter many dangers on their journey before they can return with holy water from the mountain. However, there is one other thing that they didn’t expect.